How did I pick this one you ask? Oh, just that he is in a little movie that is coming out this weekend that happens to mark the beginning of the summer movie season which is only my favorite time of year! Oh, and he is adorable. 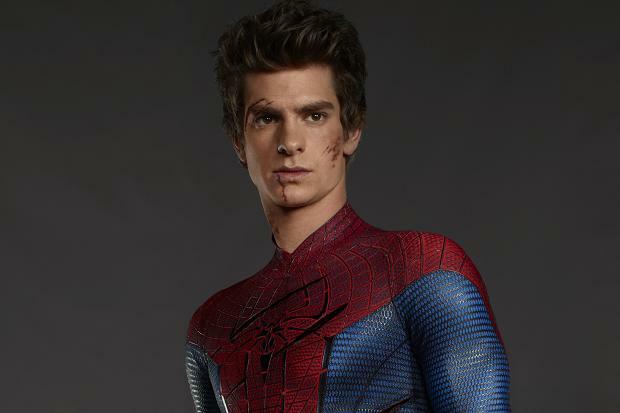 Yes, this fangirl is (hesitantly) excited to see Spider-Man this weekend and Andrew Garfield plays a big part in that. He’s just so gosh-darned cute and him and Emma Stone are just so gosh-darned cute together. I feel like if someone is British their “charm factor” goes up exponentially. I mean, just watch the video below and try to not fall into deep smit. I dare you.